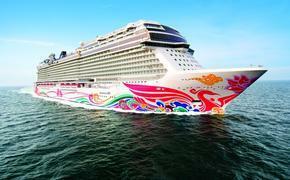 Norwegian Cruise Line’s new ship, the 4,000-passenger Norwegian Getaway, epitomizes all things Miami. So it makes sense that a Miami native superstar will perform at the christening ceremony Feb. 7. The ship’s godmothers, the Miami Dolphins Cheerleaders, will officially christen the ship. 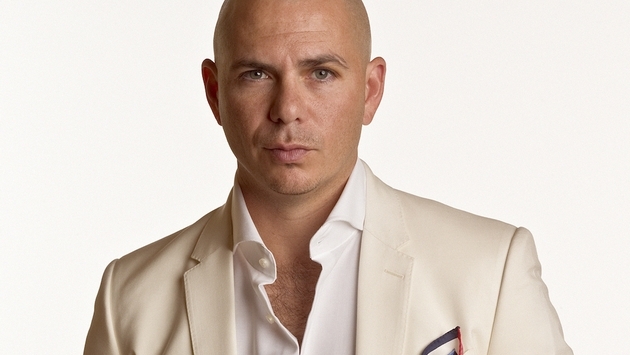 Pitbull, whose real name is Armando Christian Perez, is a Latin Grammy Award winner known internationally. His new song, “We Are One (Ole Ola)” featuring Jennifer Lopez and Brazilian singer Claudia Leitte, will be the official anthem for the FIFA World Cup 2014.